This year is all about “bowl food” so it’s time to see what all the noise is about. Bowl food is all about putting together a meal of tasty but nutritious food, served in a bowl. We’re talking, laksa, ramen, smoothie bowls (but that’s just wrong) and any assortment of protein, grains and vegetables. I was stuck for something to have for supper on Tuesday, as I’m trying to run my freezer down ahead of moving away in May, I’m trying to buy less in the way of meat and fish at the supermarket in favour of eating what I already have. But as someone who loves to cook, that’s often easier said than done! On Tuesday morning, I completely forgot to rake around in my freezer drawer for something to cook that evening, so I had two choices: salmon, which defrosts relatively rapidly or will cook from frozen, or tiger prawns, which defrost within an hour or so in a bowl of tap water. I changed my mind about three times and settled on the salmon, and this bowl of nutritious deliciousness was the result. 1. 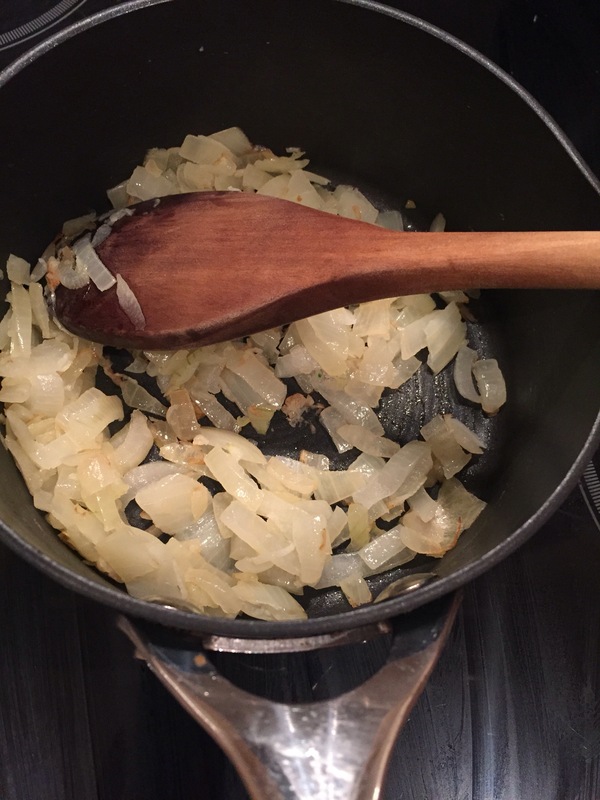 Chop the onion and grate the garlic and gently cook them off together in a little oil, being careful not to turn the heat up so high that things catch and burn. 2. 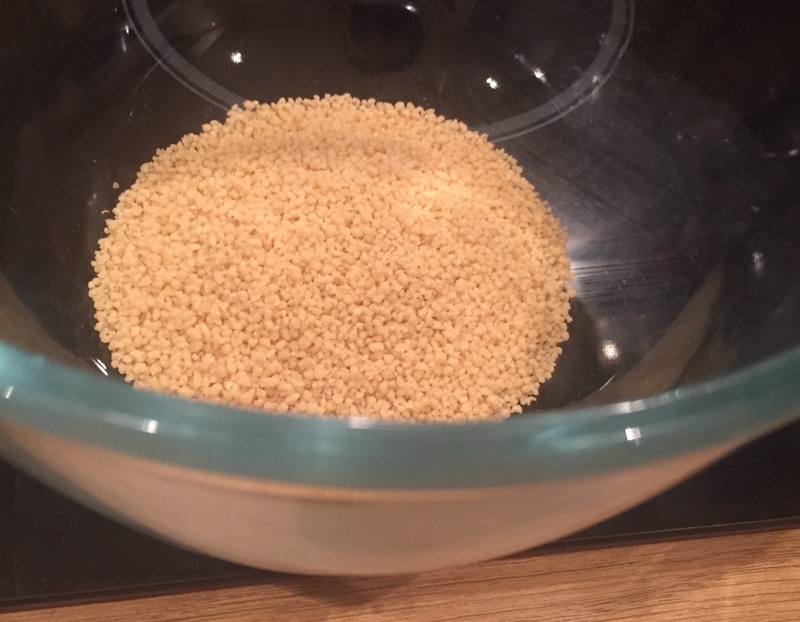 Prepare the cous cous by weighing it out into a bowl. 3. 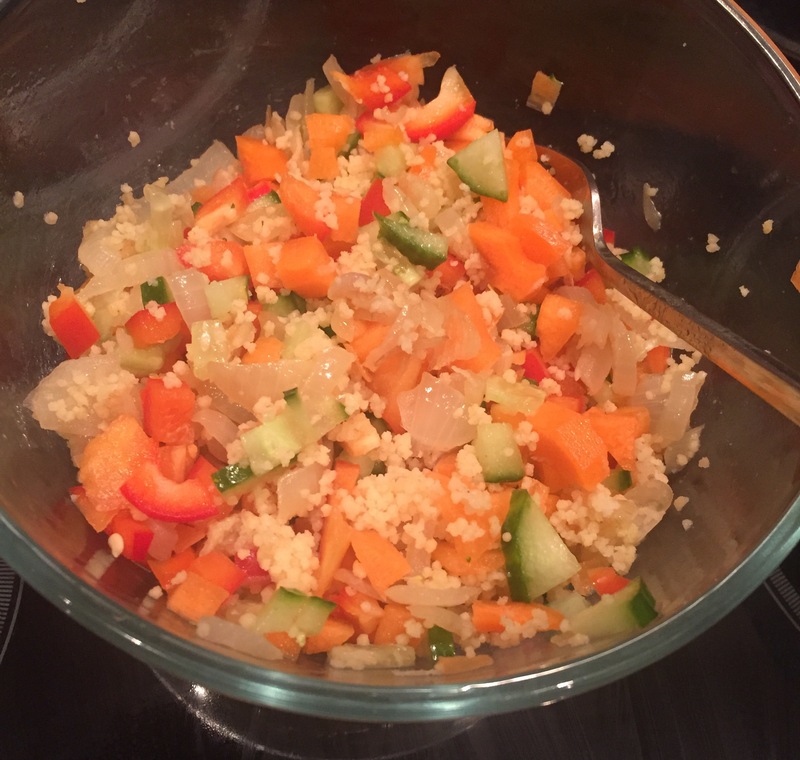 …and pour it onto the cous cous until just covered. 4. 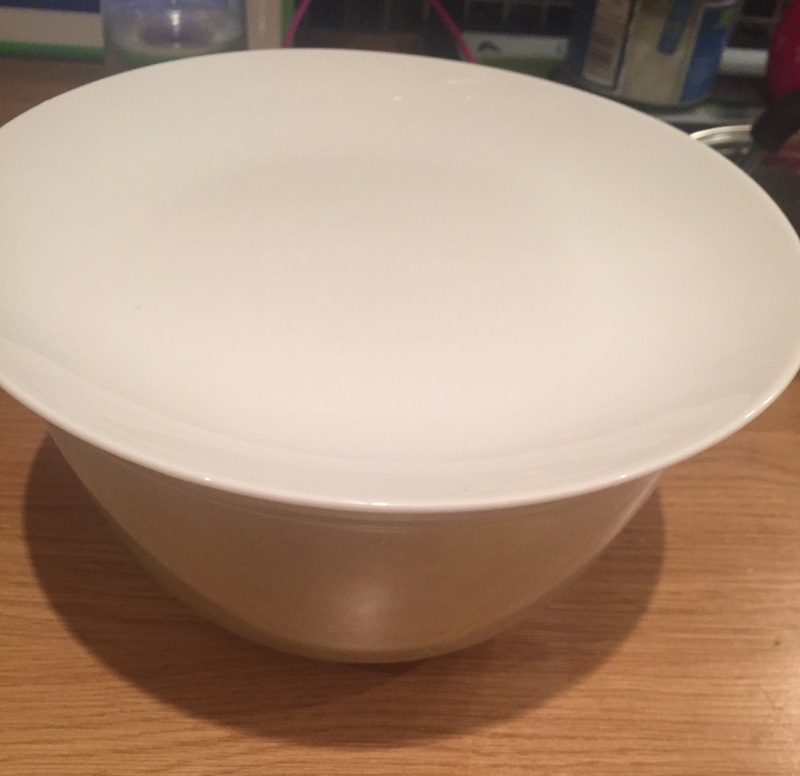 Cover the bowl with a small plate to keep the heat and steam in. 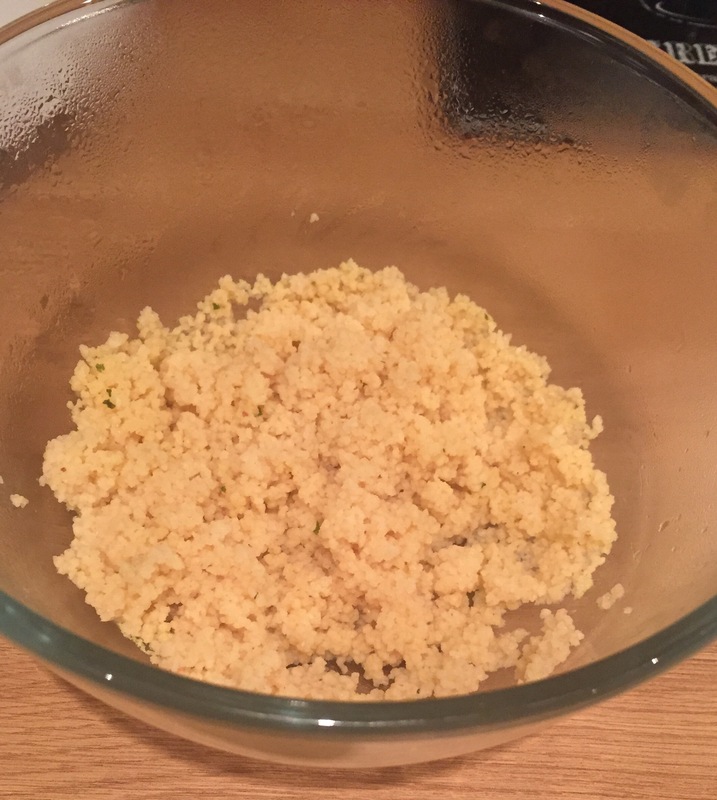 I used whole grain cous cous so it should only take 5 minutes to coo through, but if you’re using regular cous cous, leave it to settle for 10 minutes. 5. When it’s ready it should be tender against your teeth, and fluff it up with a fork. 6. 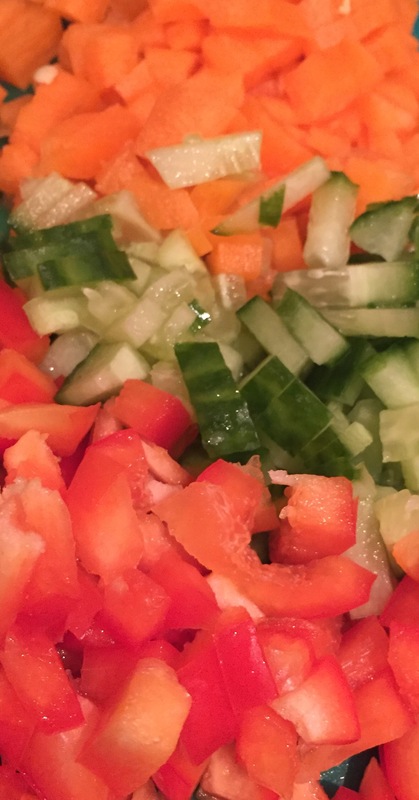 Finely chop the nice fresh vegetables( which will add crunch as well as bulking out the carby element. 7. 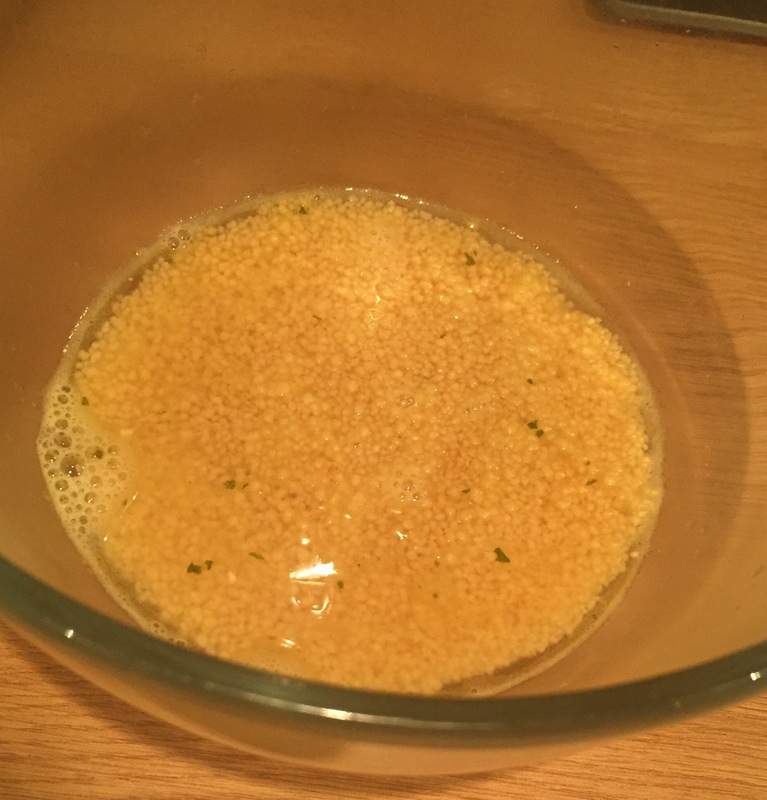 Stir into the cous cous and that’s that part ready. It’s also delicious cold. 8. 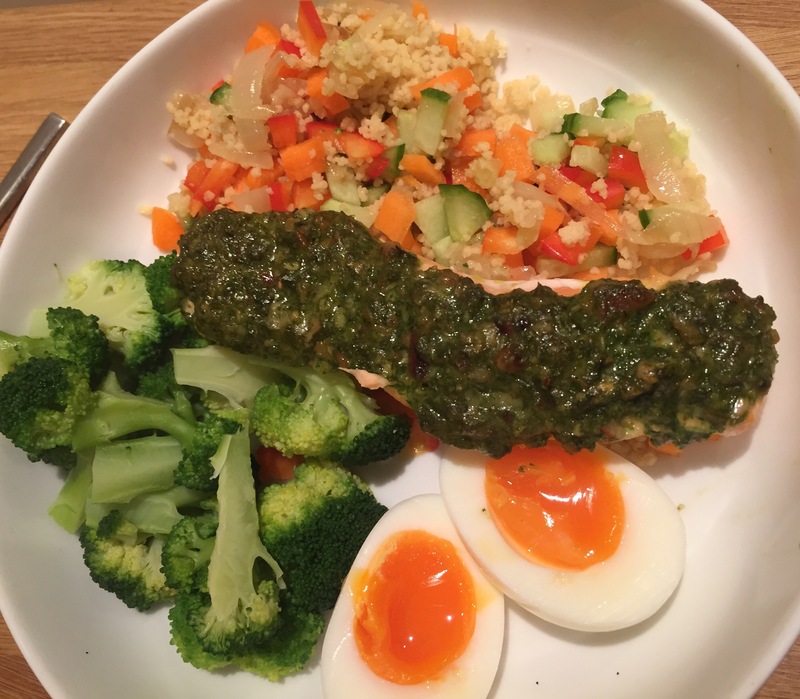 Place the salmon fillet on some foil and spoon the pesto over the top. 9. Fold the sides of the foil up and put in the oven for 8 minutes at 180c. 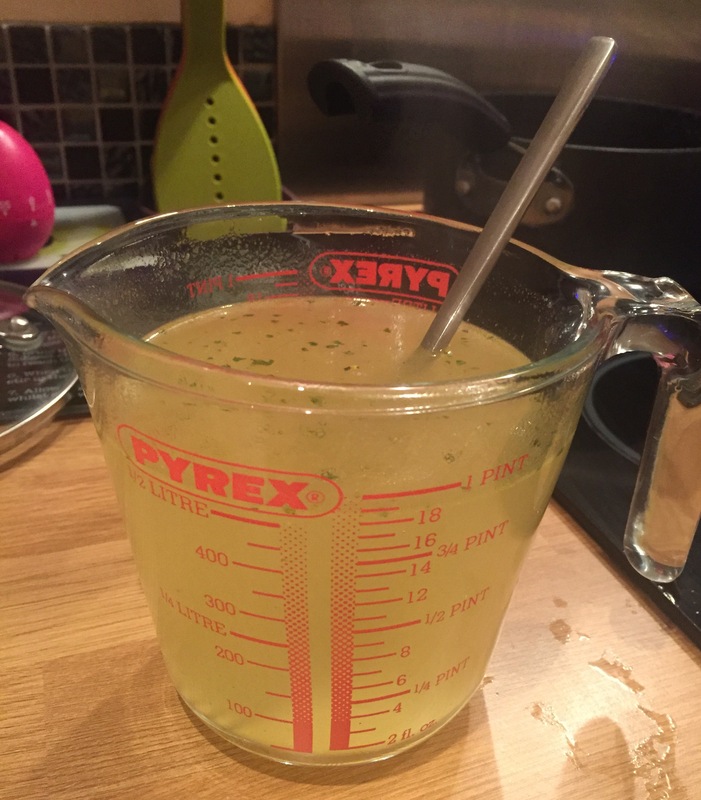 Meanwhile, cook the broccoli in salted boiling water for 7 minutes, and boil an egg (for 4 minutes once it gets to a rolling boil if you like it just soft in the middle, or 5 minutes if you prefer it well done. Serve everything up in a bowl, or a plate I suppose, and dig in!